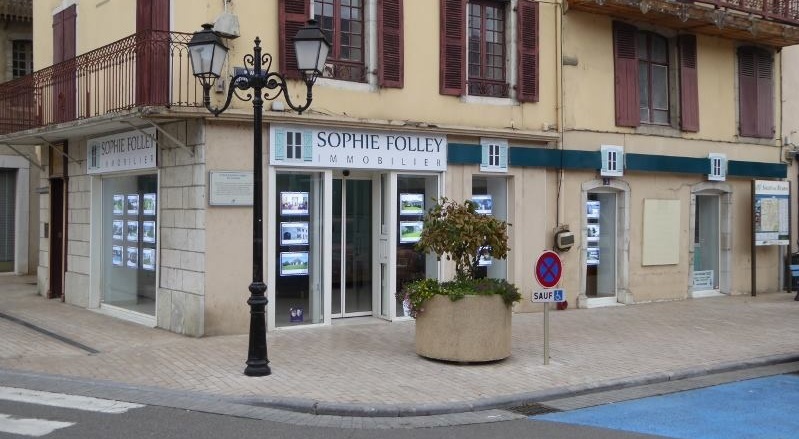 Near SAINT PALAIS - Ideal business opportunity in the heart of the Pays Basque. Ref. 1363 - This 17th century farmhouse has been run as a very successful bed and breakfast business in recent years, set in a very pretty village in the heart of the Pays Basque. Over two floors accommodation is conveniently split into private quarters and guest quarters. The private accommodation comprises an open plan sitting/dining room with wood burning stove, fitted kitchen, pantry, utility/boiler room, three bedrooms, dressing room and bathroom. The guest accommodation is made up of a large open plan sitting room/dining room/kitchen and four guest bedrooms (one a family suite of two rooms and a shower room) each with their own private bathrooms. Both quarters are separated by a large "function" room which offers access to the rear garden, with its newly installed salt-water swimming pool and attractive covered terrace. Part of the 4500m² of land is considered constructible although there is no official permission in place. The property benefits from a new heat exchange pump in the private quarters, solar panels for hot water, and from being linked to mains drainage.